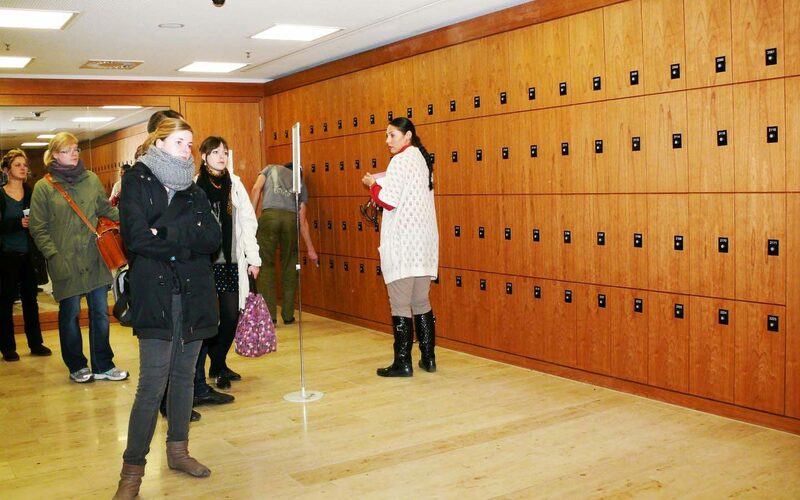 The university library of Humboldt University was looking for a locker system, which could be operated by the students’ meal cards. 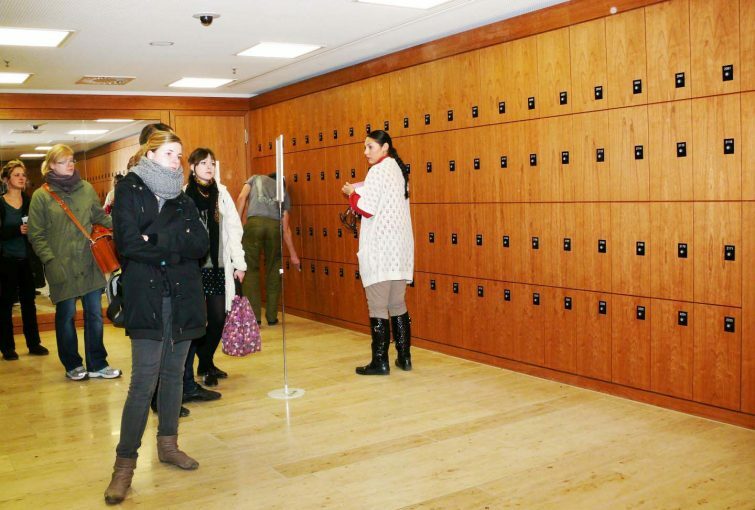 As the university had plans to introduce new student cards using Mifare DESfire EV01 technology, the lockers needed to support mixed-mode operation with both technologies. The university library especially wanted to reduce the staff workload involved in looking after the lockers. GANTNER had the right solution. GANTNER provided an electronic locking system for lockers with multiple technology compatibility, making it possible to use both new and old student meal cards with the lockers. The locking system limits the amount of time a locker can be used, thus preventing locker squatting and ensuring that lockers are always available to new users.